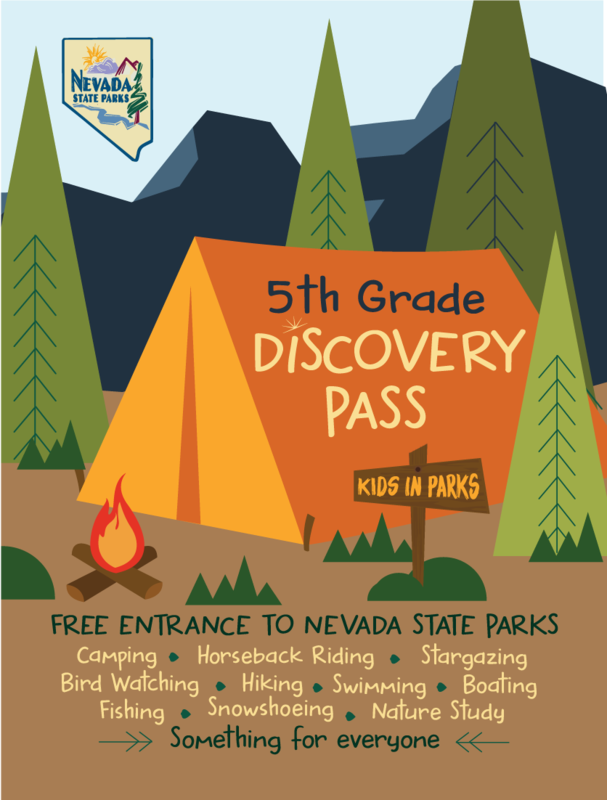 The Nevada State Parks 5th Grade Discovery Pass provides 5th graders with a free annual entrance permit to all Nevada State parks, historic sites and recreation areas. Passes may be picked up from school district offices throughout Nevada and are good for the 5th Grader and everyone in the vehicle. Junior Ranger programs are a fun and popular way for youth to learn about and uniquely explore park lands, while instilling a sense of stewardship. Nevada State Parks is currently working on a state-wide, activity-based Junior Ranger booklet that will encourage youth and their families to discover the state’s wonderful and diverse park system. Once complete, the Junior Ranger booklet will be available at the individual park units and as a downloadable PDF file on our website. Please look for our Junior Ranger booklet coming soon! 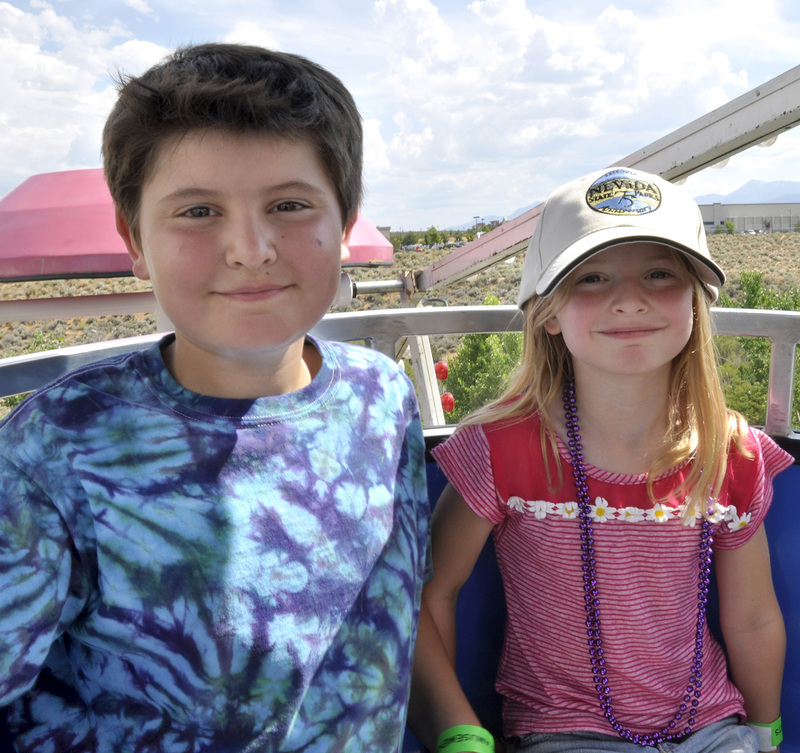 Find downloadable activity pages that invite youth and their families to have fun and learn more about Nevada’s state parks.